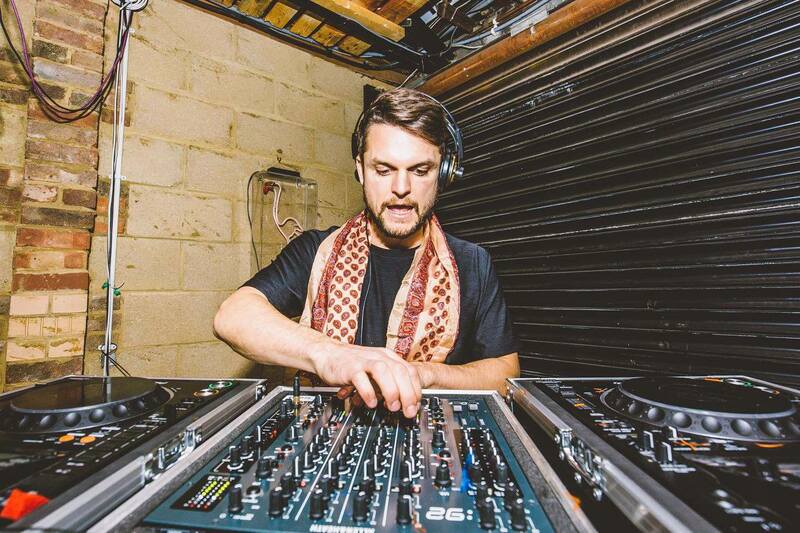 Luke is a versatile DJ and producer whose held residencies at Ministry of Sound, Oslo Hackney and his own Flamingo Pier party, an East London favourite. He plays international sounds with a disco backbone. 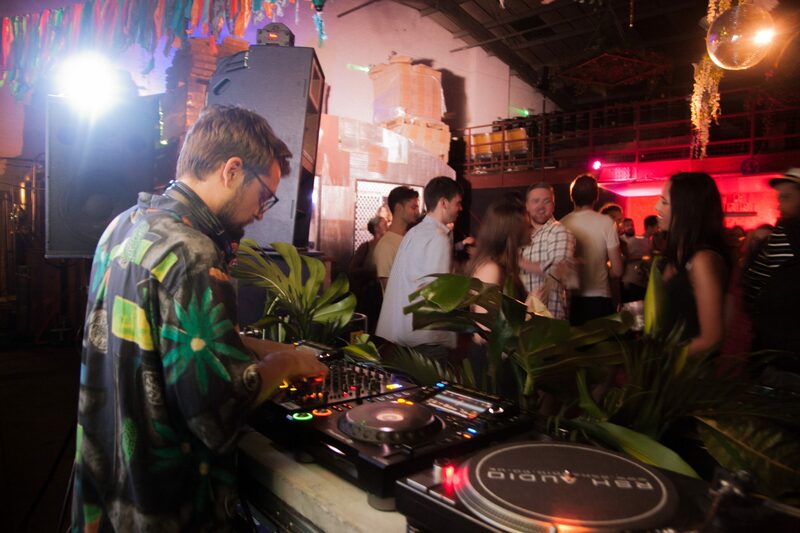 Expect Disco, Afrobeat, Funk/Soul, house and electronic oddities. He’s equally as comfortable playing a peak time party set as he is sound tracking a Sunday with little known gems from around the world. 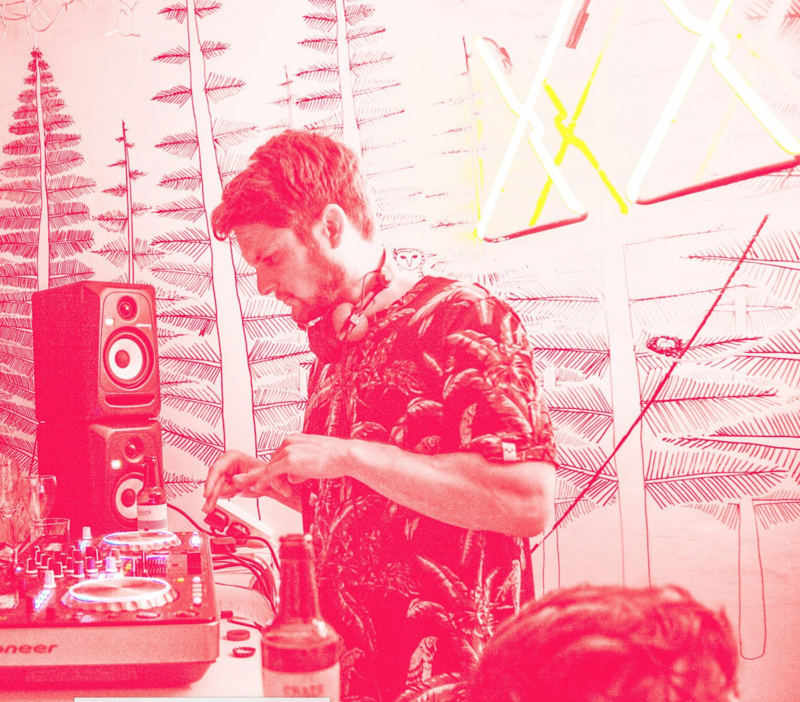 As a producer, his music has been released on Kitsune, Underwater, Gung-ho and his Flamingo Pier label with plays on BBC Radio 1 and 6 plus a feature on TV show Breaking Bad. 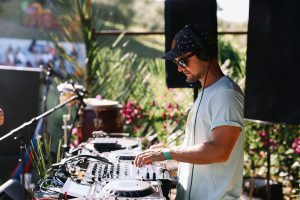 His endless hunger for discovering and sharing new music over the last 15 years means he always delights listeners with something new and plays the right set for the occasion.